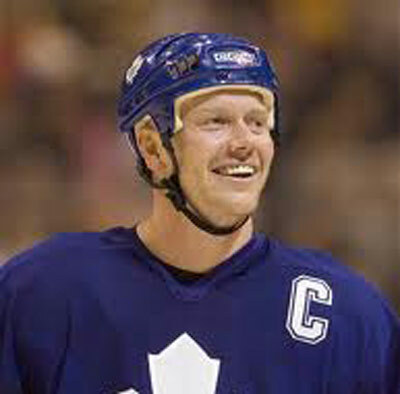 Former Toronto Maple Leaf captain mats Sundin has been selected to enter the Hockey Hall of Fame in his first year of eligibility. The announcement was made Tuesday and the induction ceremony will take place Nov. 12 in Toronto, according to the Toronto Sun. Sundin had 564 goals and 785 assists in his 18 season. He holds the Maple Leafs records for points (567), goals (420), 20-goal seasons (13), 30-goal seasons (10), game-winning goals (79) and regular-season overtime goals (14). He also led Sweden to the gold medal at the Turin Olympics in 2006. Pavel Bure, Joe Sakic and Adam Oates will join Sundin as the group of 2012 inductees for the Hockey Hall of Fame.